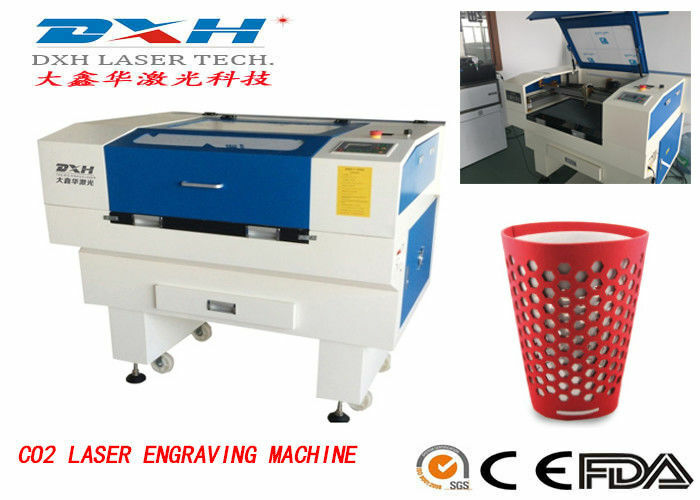 The Laser Application Expert Around You. 1. 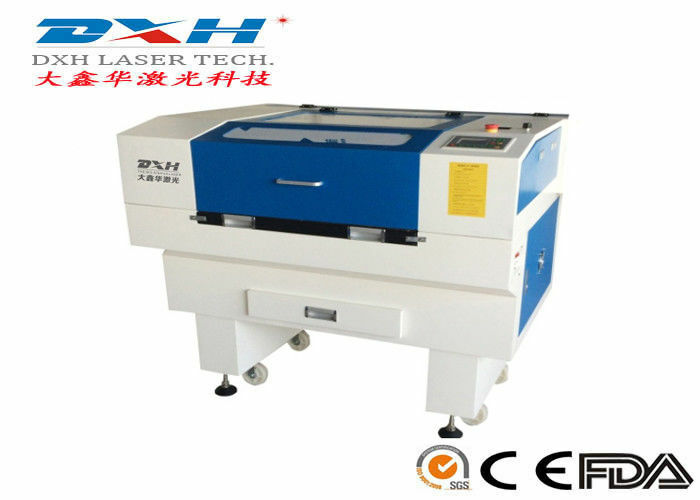 Using the domestic top technology developed high-frequency uniform power split CO2 laser, laser power can be uniform output 24 hours , abundant energy, anti-interference ability. 2. The operating system is close to the ergonomic design, easy to operate, comfortable; power system using Taiwan's linear guide. movement locus smooth and delicate, speed accuracy increased. 3. The optical system using the reflection and full-permeability silicon lens beam quality fine and stable, cutting depth, high precision carving. 4. Intelligent software editing, the user can according to the processing needs, set the acceleration and deceleration / uniform mode of operation, graphic output can be achieved cleaning, hook line, cut a one-time completion, with compatible AUTOCAD, CORELDRAW, PHOTOSHOP and other software. Widely used in craft gifts, packaging system board, daily necessities model, shadow carving leather, advertising decoration, bamboo products, electronic appliances, lighting, paper products, crystal word, mobile phone screen, PET, mobile phone accessories and other die production. Question 2: What about the delivery time? Answer: We are the manufacturer,for standard machines, about 7-10 working days. Question 3: Where's your factory located? How can I visit there? 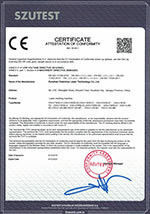 Answer: Our factory is located in Kunshan City,China. If you want to visit us, we will arrange to pick you up at airport or station. Answer: There are english manual or guide video that show how to use machine. Question 5: If machine have any problem after I using, how can I do ? Answer: The warranty is one year.Within the warranty period if machine have any problem we will supply the accessories free. 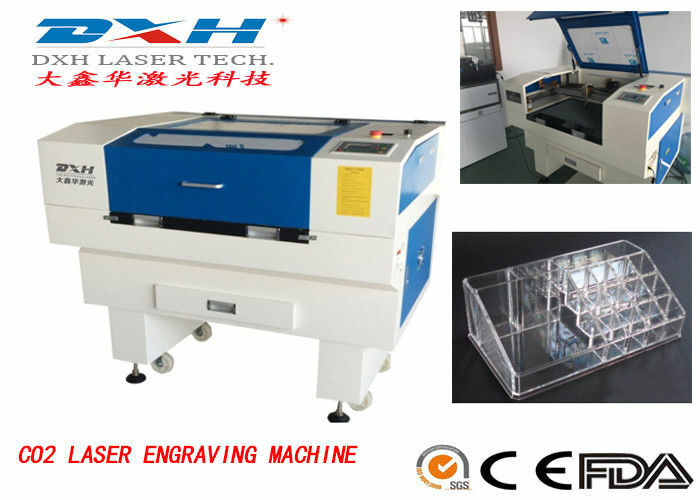 China Good Quality Automatic Laser Marking Machine Supplier. Copyright © 2018 - 2019 automaticlasermarkingmachine.com. All Rights Reserved.